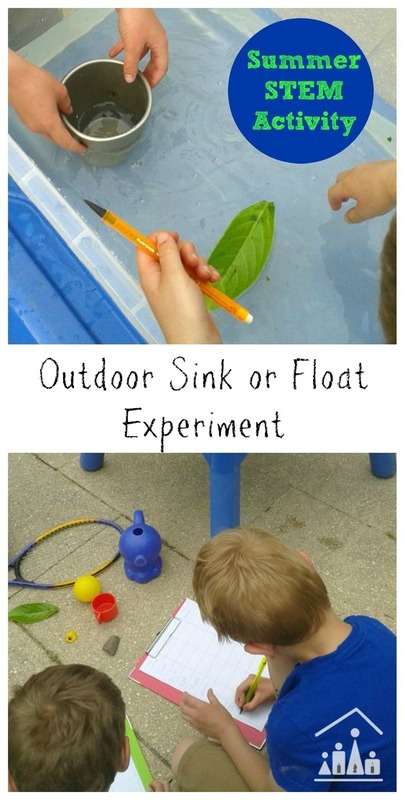 Take the classic Sink or Float experiment out into your garden this summer for some Summer STEM fun! 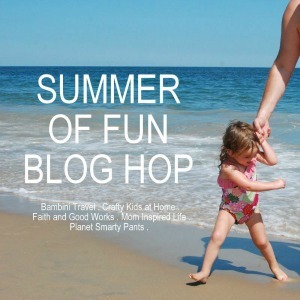 We are delighted to be joining forces again with our Summer of Fun blogging buddies Mom Inspired Life, Bambini Travel and Planet Smarty Pants. 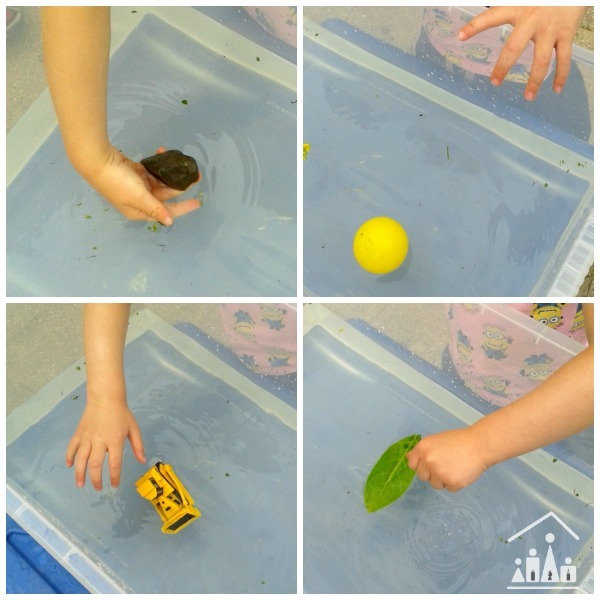 Last month we all shared some awesome water play activities and this month we are sharing Summer STEM (Science, Technology, Engineering and Maths) activities, to help you sneak in some fun learning during the long summer break. We have each taken a letter and we were handed the job of S is for science. 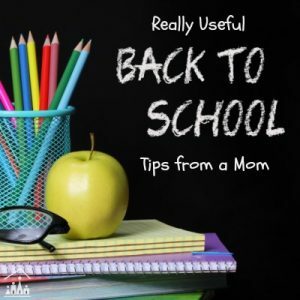 This is our first STEM related post on the blog, so we are extra excited to be sharing this with you all today. 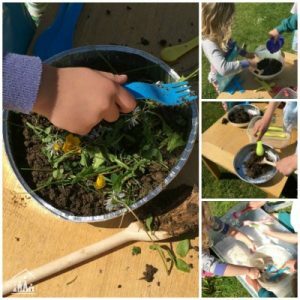 We decided to stick with a classic science experiment and give it a bit of a summer makeover, by taking it outdoors into our garden. Setting up and conducting an experiment with 3 kids aged 3, 5 and 7 certainly isn’t without its challenges (or unexpected events along the way) but with careful planning and lots of patience, it is possible to teach each of the children something along the way, as well as promoting good team working skills within them all. 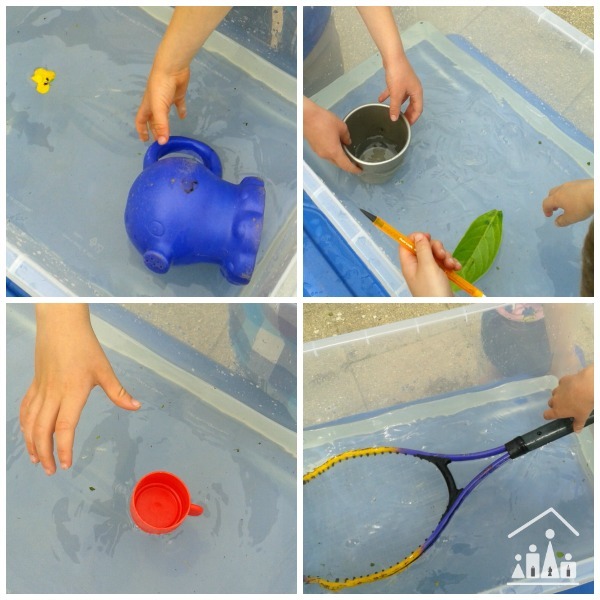 We decided to take our sink or float experiment out into the garden to inject some fresh air, fun and exercise into our activity. 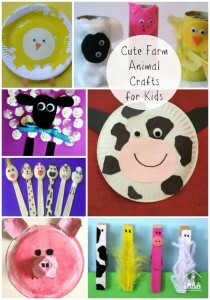 I like to get the kids outdoors as much as possible in the holidays when the weather is nice, as living in Ireland means lots of rainy days inside to deal with (link to post). 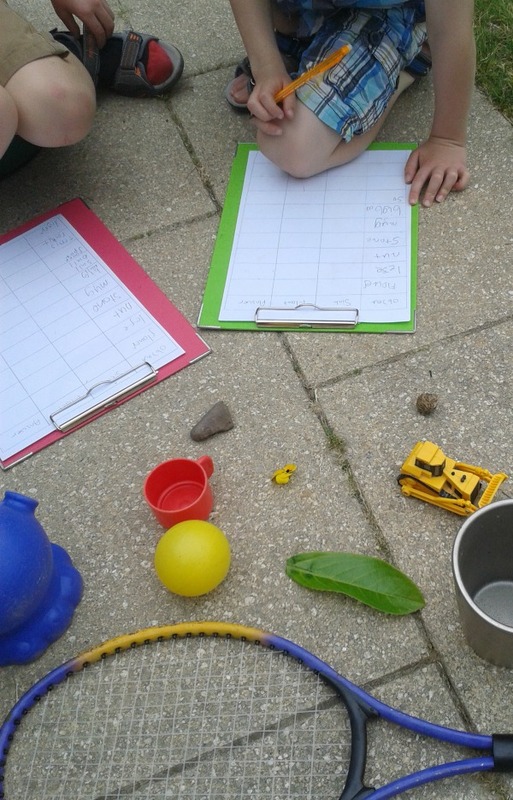 We began by hunting for suitable objects in our garden to test in our experiment. I let the kids have free reign with this and they managed to find 10 different objects between them. Flower, Leaf, Fruit stone, Stone, Plastic cup, Football, Ball pool ball, Flower pot, Tennis racket and a Toy digger. They boys wrote down their chosen items onto a sheet of paper attached to their clipboards (so they felt like proper scientists) and wrote down whether they thought the item would float or sink. Whilst the boys got busy writing down their guesses, their little sister was busy filling up the container of clean water we were using for the experiment, with leaves and grass from the garden! This did lead to a few stern words, but quick action to scoop out the leaves soon got us back on track. The boys then took it in turns to test out each of the objects to see if they would sink or float in the container of water. They had some surprising results. They both expected the tennis racket to sink, but it actually floated. Here are the rest of their findings. 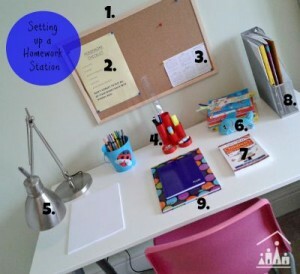 It is really important to keeps your child’s brain active over the long break to help them retain all that they have learnt and to ensure they settle back into school after such a long break. 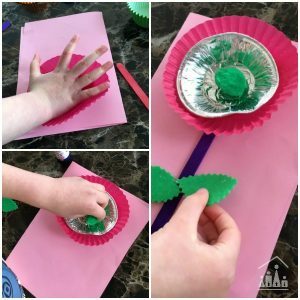 So as well as enjoying these Summer STEM activities, we will also be working through these Summer Learning Prompts to help keep the kids on top of their reading and writing skills. 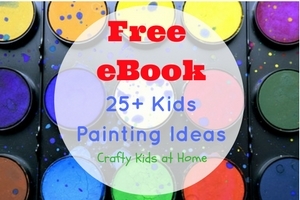 You can also find a whole chapter dedicated to Early Childhood Education in our new book Learn with Play: 150+ Activities for Year-round Learning Fun, which I have co-authored with 90+ bloggers from the fantastic Kid Blogger Network. Download your copy today. 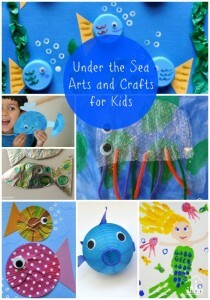 Please take a moment to read our Summer of Fun Blogging Buddies posts as well! 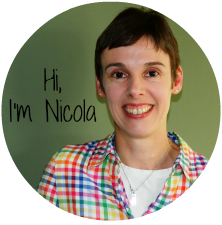 Thanks Natalie, none of my kids like to miss out so i try and adapt as many of our activities as i can for us all to do together.